In my analysis on Naspers over the past year or two I have motivated for an unbundling of the video entertainment assets. In a note entitled “Marked-down Tencent proxy” dated 11 January 2017, I wrote that “arguably, shareholders would be better off with an unbundled and separately listed MultiChoice, a Naspers as an investment holding company with its only asset being Tencent, and a newco with development assets in the portfolio hived off too.” I argued that an unbundling and a clearer line of sight on the financials would conceivably unlock value, with MultiChoice alone potentially a R100 billion or so JSE listing, putting it in to a Top 40 league..
For Naspers, the largest associate investment is Tencent, now a reduced 32,1% interest, with Naspers essentially a passive investor. The Tencent dividend and profits from MultiChoice and Media South Africa are the main sources of cash. Tencent contributes all the reported EBITDA and over 100% of earnings. Assets other than Tencent make a huge combined loss so reported “core earnings” is not the best gauge of performance. Whilst I noted that the chances of such a corporate action happening were slim, as shareholder pressure mounted this could change. Well, at least part of that thesis looks like it’ll be delivered on. 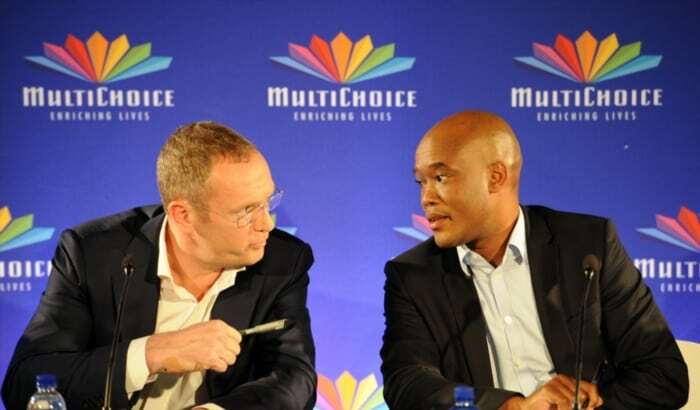 On Monday, 17 September, Naspers released via the JSE, an announcement that it would indeed be unbundling the video entertainment business under the name MultiChoice during the first six months of 2019, subject to regulatory approval. On a sum-of-the-parts basis, the intrinsically valuable video entertainment business, of which MultiChoice is the flagship, is currently not being properly reflected whilst e-commerce is value detracting as returns remain elusive after years of heavy spend. I estimate that the proportion of the dividend that Naspers will earn from what Tencent declares for the year ending December 2018 will be approximately $400 million. The South African entertainment business generates $1 billion in EBITDA. That means that these two sources are $1,4 billion in cash equivalent earnings. Ecommerce continues to lose money each year. Naspers e-commerce assets spent $2,2 billion in the past three years alone on so-called “development spend”, and over the past decade it runs to many more billions. The trouble is, returns are at best elusive so there is little to show for this. It is early days yet and we need a lot more detail, including an unbundling circular in accordance with the listings requirements of the JSE, the Companies Act, and Takeover Regulations, together with a pre-listing statement prepared in accordance with the JSE Listings Requirements. I’d expect the unbundling to be implemented through a distribution in specie of all the ordinary shares held by Naspers in MultiChoice to the ordinary shareholders of Naspers in terms of section 46 of the South African Companies Act, 71 of 2008, as amended and section 46 of the Income Tax Act, 58 of 1962, as amended. 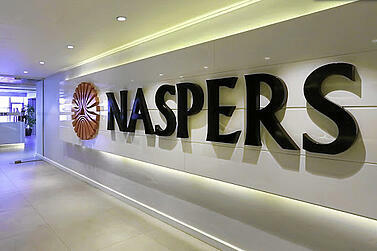 Naspers wants to now list the video entertainment business separately on the Johannesburg Stock Exchange and at the same time unbundle the shares to shareholders. The new entity is to be called MultiChoice Group Ltd and includes MultiChoice South Africa, MultiChoice Africa, MultiChoice Botswana, MultiChoice Namibia, NMS Insurance Services, the African division of Showmax, Irdeto Holdings, and Irdeto South Africa. That chunk of assets generates $4,1 billion in gross revenue before intergroup eliminations and $3,7 billion net. South Africa in isolation is 76% of the gross. Conversely, the sub-Saharan assets made an EBITDA loss of $271 million and a trading loss of $364 million. Eliminating those losses in the prevailing environment will take some time. South Africa is the cash cow that enables it to fund growth elsewhere in emerging businesses. I expect MultiChoice to have virtually no debt on listing so that gives the separately listed and managed Group optionality to use the strength of the cash flows to improve and grow. 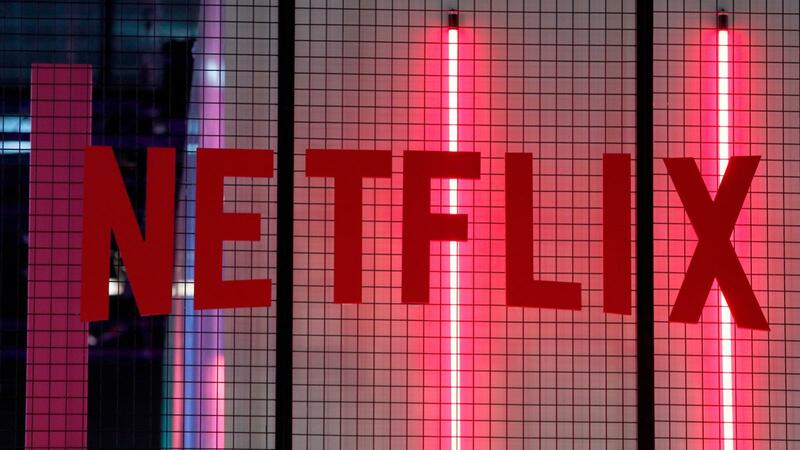 MultiChoice recognises that it faces increased competition, including video consumption online, Netflix, Amazon, Facebook, and iFlix offering alternatives to DSTV and Showmax. Streaming is where it is increasingly at so MultiChoice has to up its game beyond sports, but this must be on a similar regulatory playing field for fair competition. MultiChoice is known for Phuthuma Nathi Investments (RF) Limited and Phuthuma Nathi Investments 2 (RF) Limited share schemes, which have created a significant R12 billion in value for broad-based black economic empowerment. The unbundling is even more fruitful for Phuthuma Nathi shareholders as Naspers will contribute a further 5% stake in MultiChoice South Africa for no cost and thus enable these shareholders to qualify for 25% of the dividends that MultiChoice South Africa declares. 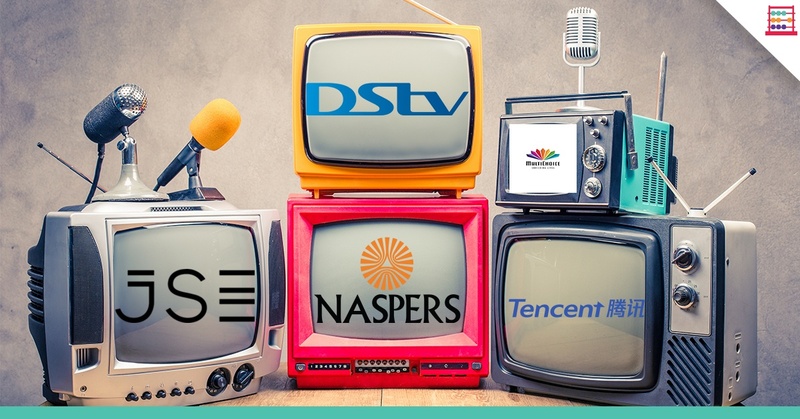 Naspers is also seeking to enable a portion of the original shareholding to be exchanged for listed MultiChoice Group shares that can be freely traded. MultiChoice I have valued at approximately R200 per Naspers share or R85 billion. This value assumes a premium rating multiple. Whilst the total pay television stake is worth more, at approximately R90 billion, I have allocated the 5% that Naspers will give to Phuthuma Nathi shareholders, who are 20% of the South African shareholding. This allows for the fact that the sub-Saharan operations are loss making but on a forward view it is quite plausible to have a net present value for the whole grouping of R100 billion or more. The net value of R200 per share for MultiChoice is 6% of the Naspers share price. Whilst that seems quite small, we should appreciate that Tencent, with a total market capitalisation, $385 billion dwarfs all the other assets. The Naspers discount to the see-through value on Tencent is 25%. MultiChoice is a significant asset on its own merits with a gross value equivalent to $6 billion. We’ll only know what happens with the A and N shares which are part of the Naspers capital structure when we get the circular, but they may be retained as South Africa law means that foreign shareholders can have only up to 25%. Over time, Naspers has been a good portfolio choice for South African investors and particularly Easy Equities investors, who have the benefit of fractional share ownership. 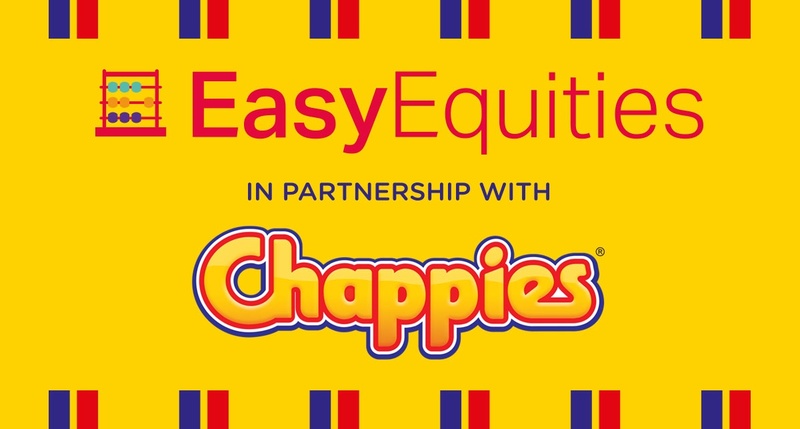 Now, Easy Equities customers (indeed DSTV subscribers) will soon have another investment option available to them, and that is MultiChoice, one of the most valuable and profitable assets within the Naspers stable, and homegrown too – which is something to be proud of.